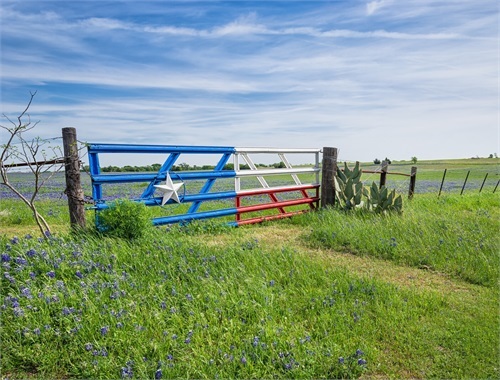 At Texas Wealth Design we employ cost-efficient, high-value strategies that put you on a clear path to achieve permanent retirement. We examine all facets of your financial life and help you take the necessary steps to put you on the right track. Whether you are just getting started or just need a valuable second opinion, take the first step with us today. We listen to you and create strategies that are tailored to your needs and goals. Texas Wealth Design is a financial services practice committed to helping our clients improve their long-term financial success. 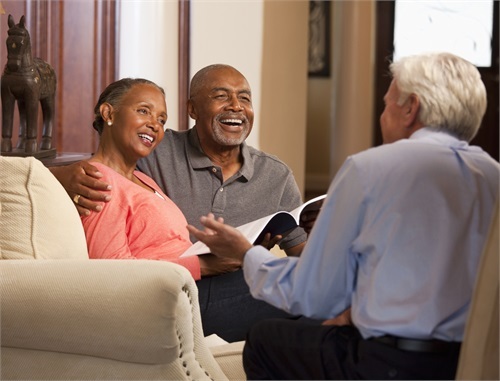 Our customized programs are designed to help grow and conserve our clients’ wealth by delivering an unprecedented level of personalized service. We believe you deserve transparency and honesty in the planning process. When we create a strategy to address your insurance and investment needs, we work diligently to help ensure that you understand the financial tools used to implement your plan along with the associated risks and costs. Our team has a track record of helping individuals and companies achieve their goals. We believe our clients need an experienced partner to help them navigate uncertain times. 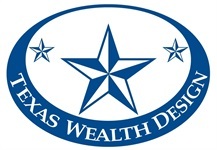 Texas Wealth Design was created with the intent to change the financial planning business model. 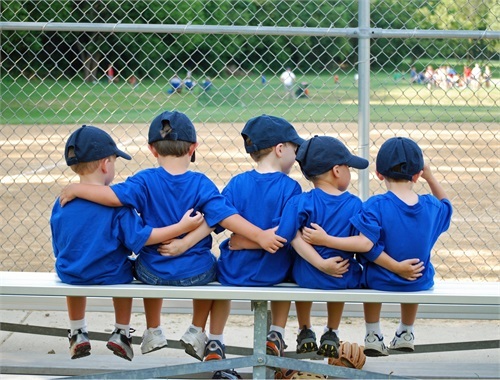 Our vision is to develop deep relationships with a few clients that can last generations. We desire to communicate with clients frequently and become a resource for clarity in their personal, professional, and financial lives. We encourage you to explore our site and learn more about the services we provide. Should you have any questions or would like more information about our firm, please feel free to email, or call us at 713-349-8440. We look forward to hearing from you. Securities offered through Securities Service Network, LLC, Member FINRA/SIPC. Fee based advisory services offered through SSN Advisory, Inc., a registered investment advisor.  Investment products and services available only to clients in the following states: MO, MS, TX, and VA.